As with all of our European adventure Estonia started with the image found on Panaramio. 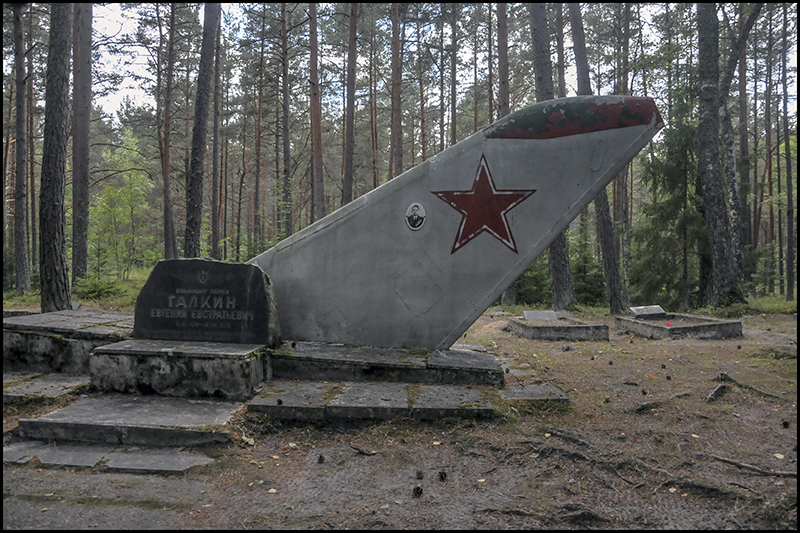 Image was what appears to MIG tail fin sticking out of the ground. 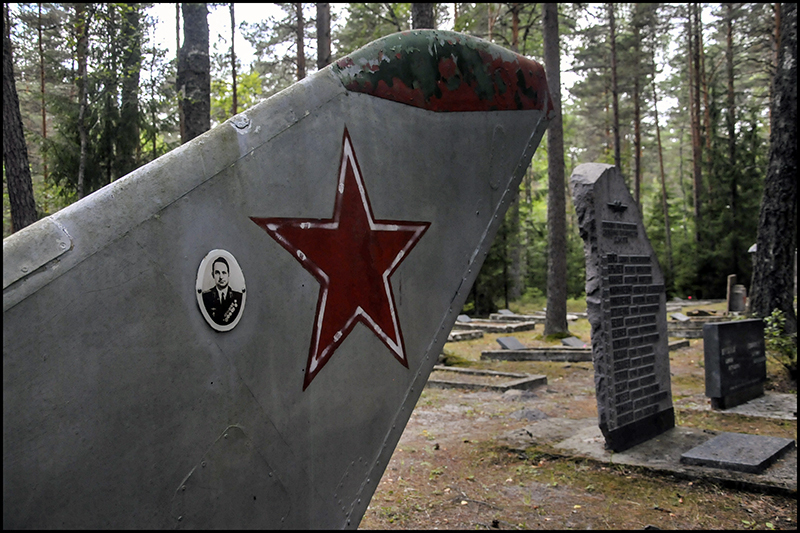 That it would have been had the cemetery Air Force Amari. 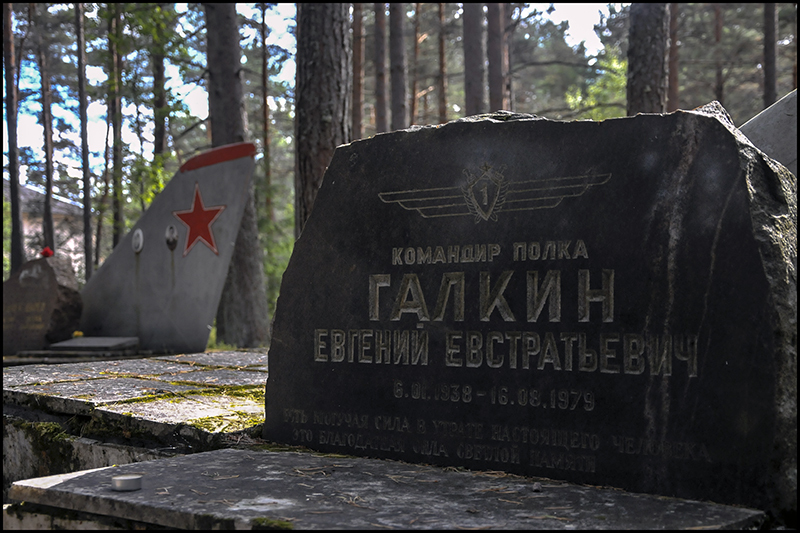 The complex is located in a small town (Amari) in Harju are the graves of Soviet pilots who died in the fighting during the Soviet occupation of Estonia. 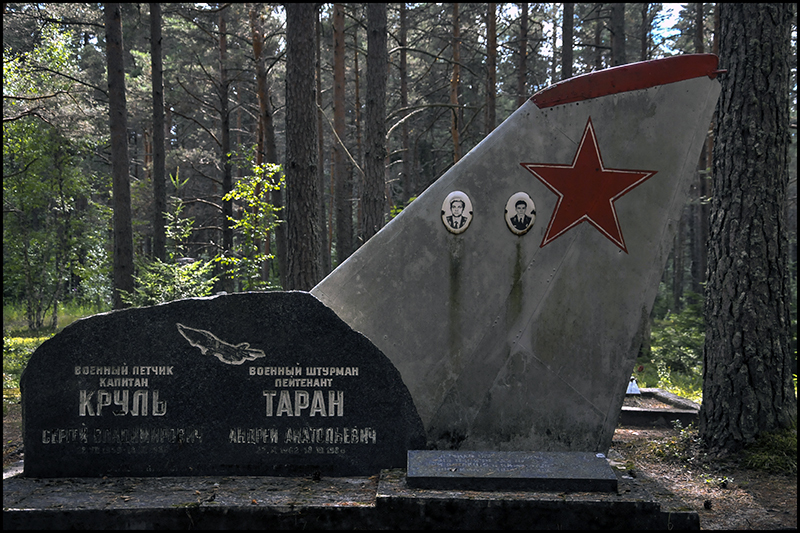 I would like to think that the tail unit were taken from the dead pilots of the aircraft, but I doubt that this is so. fukurukudzu: to be more precise, "objects" category is for spots where you've been illegally, and tourism is for the places visited oficially or legally. This is one of the best UE forums I have come across and feel honoured to have been invited.